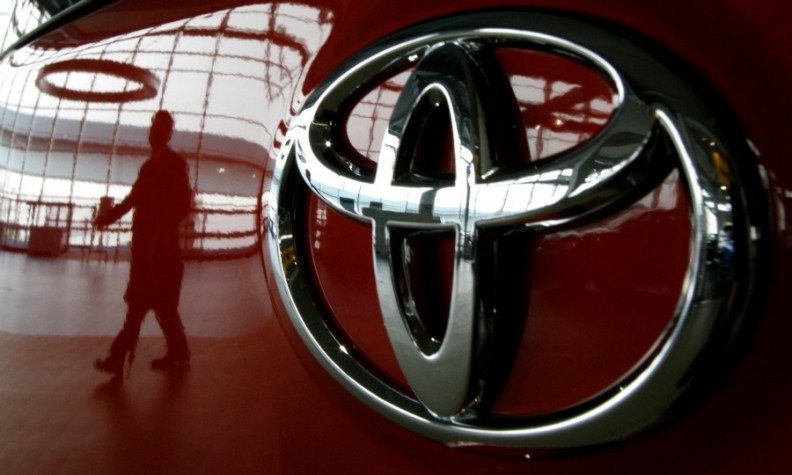 FRANKFURT (Reuters) -- Toyota Motor Corp. expects sales in Europe to fall slightly this year as higher deliveries in the western part of the region are unlikely to offset a sharp drop in Russia, the carmaker's regional sales head, Karl Schlicht, said on Monday. "The Russian market at the beginning of the year wasn't down so badly, we had some carry-over sales from the previous year ... the full impact will hit all car companies, not just Toyota, in the second half," Schlicht told journalists ahead of the Frankfurt auto show, adding the company's European sales would likely be 1 to 2 percent shy of last year's figures. The Japanese carmaker, which counts 56 countries, including Israel and Turkey, as part of its European market, sold 888,000 vehicles in the region last year. Schlicht also said he expected to see some growth next year, mainly on the back of further recovery in Western Europe and new models, but declined to give a figure. Toyota's head of European operations, Johan van Zyl, said separately that the 2016 sales growth could be around 1 percent.